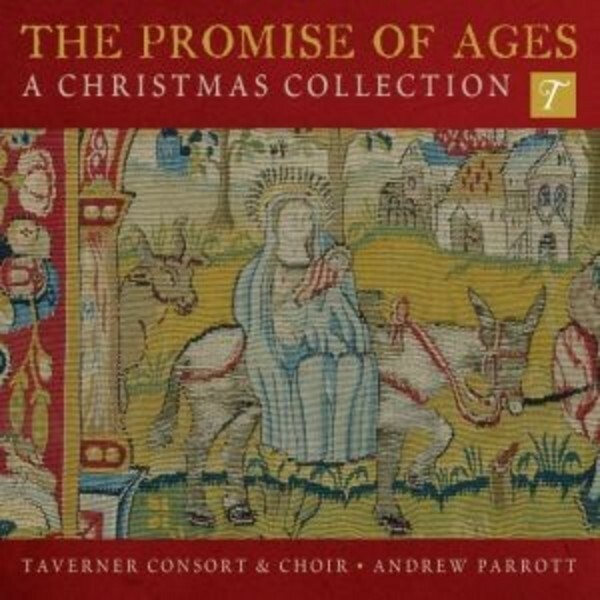 ‘The Promise of Ages’ by Andrew Parrott and his Taverner Consort & Choir is a timeless collection of Christmas music spanning seven centuries and including traditional carols from the British Isles, Medieval chants and Renaissance hymns, and the responses of 20th century composers to ancient seasonal poetry. Seamlessly melding religious with secular texts, and high art music with folk traditions, this reissue includes such favourites as the traditional Deck the Hall arranged for solo Welsh harp, 'There is No Rose' from Britten's A Ceremony of Carols as well as the popular 15th-century setting, and I Wonder as I Wander intoned by Emily Van Evera's beautifully pure soprano. There are also plenty of delights and discoveries in this enduring and exquisite collection of holiday fare.